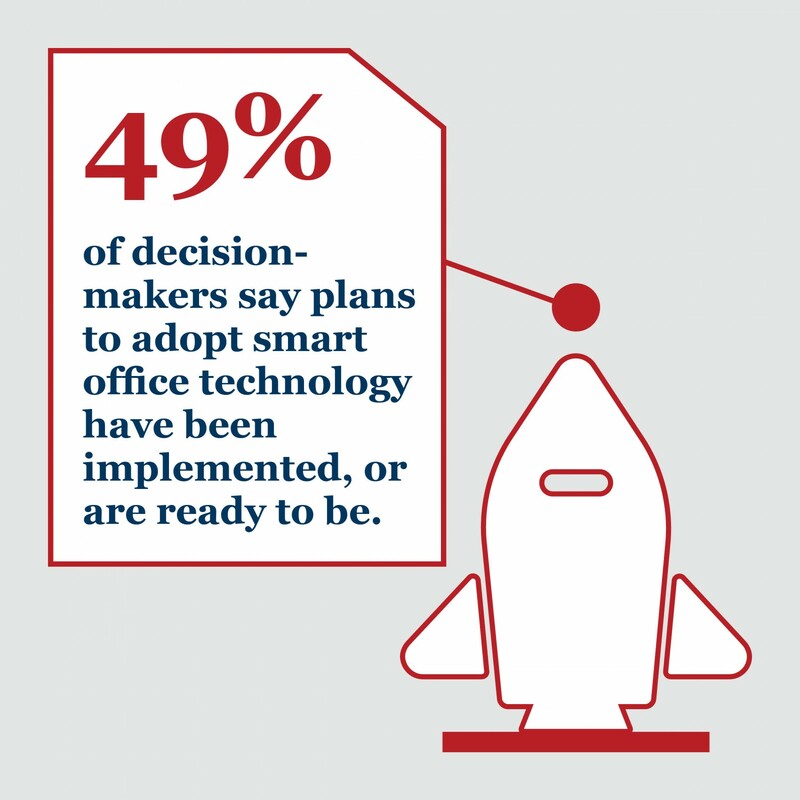 Smart office technology can bring numerous benefits for occupiers, from raising the level of wellbeing and loyalty among employees to increasing efficiency and cutting costs. So why aren’t businesses rushing to install sensors and cutting-edge building management systems in order to reap these benefits? 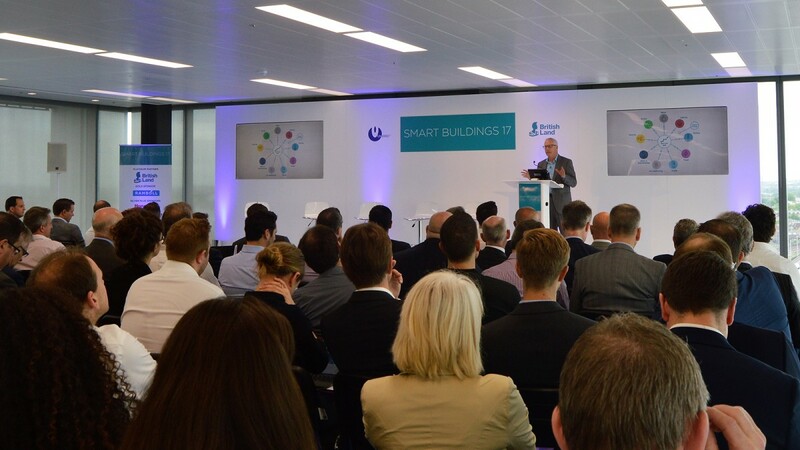 Smart Buildings 17 – the first of what promises to be an annual series of conferences – set out to explore these issues, with a series of expert speakers discussing the benefits of smart technology, the hurdles to widespread adoption, and practical ways forward. The event was held at British Land’s recently completed development at 4 Kingdom Street at Paddington Central, itself constructed to include smart features; the nine-storey building has a total of 7,826 sensors, and that figure doesn’t even include fire alarm and security systems. Alex Wraight of Allies and Morrison, the architects behind 4 Kingdom Street, introduced one of the key themes of the day when he said that “technology should support design; it shouldn’t determine it”. Other speakers agreed that there was a danger of being blinded by the possibilities that smart buildings offer for measuring everything from office occupancy to light and heat levels. As Mike Gedye of CBRE pointed out, we are facing an overwhelming wave of data; by 2020, it is estimated that the world’s servers will hold 44 zettabytes of data. (One zettabyte holds the equivalent of 250 billion DVDs.) 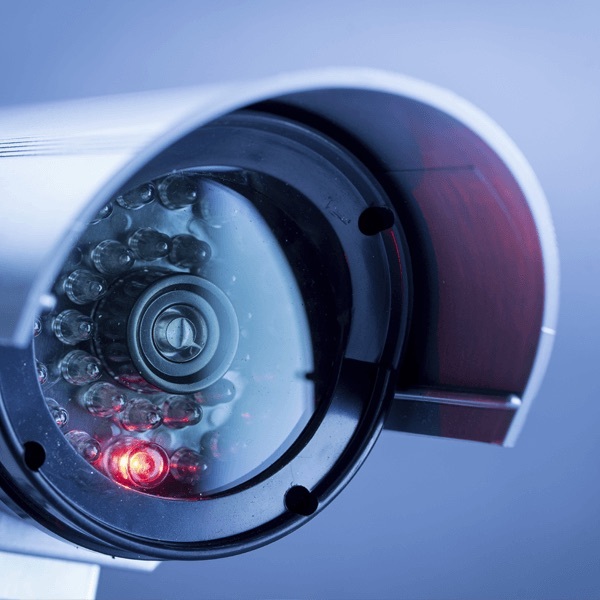 Within each smart building, that data needs to be owned and managed. Philip Kite, from consulting engineering group Ramboll, gave a practical example of how smart building technology can be applied. Heating is one of the building systems that is most frequently mentioned in discussions of smart offices, but Kite pointed out that everyone has their own comfort levels; what one person perceives as the perfect working temperature is too hot for some and too cool for others. At best, it is only possible to set a temperature that will suit 90% of office occupants. But in a smart building, different temperatures can be set in different parts of the office. Using a workplace app, groups of users could vote on whether to turn the heating up or down, and the majority choice would be actioned. Indeed, in British Land’s recent survey of London office workers, 53% said they would like to have the ability to personalise lighting and heating settings – the most popular smart office feature. Perhaps surprisingly, one aspect of the office environment that came up in several presentations was the effect, measurement and adjustment of CO2 levels. Kite cited guidelines that properly ventilated buildings should have CO2 levels between 600ppm and 1,000ppm, with a floor or building average of 800ppm or less. But Owen King of Unwork reported research that has found that CO2 at levels as low as 600ppm can have a significantly detrimental impact on individual performance. He raised the possibility of board meetings where CO2 levels would be measured, and, if they were too high, the board would be prevented from making important decisions. Inevitably, another recurring topic was cost. Including smart technology from the earliest stages of planning a new building is one thing; retrofitting an existing one is another, more expensive option. Another question is who pays for smart technology: the landlord, the occupier or even the technology supplier? There is a danger that, if each expects one of the others to foot the bill, nothing will happen. Moreover, as Gedye pointed out, technology is moving ever faster, and landlords and occupiers alike will be wary of buying expensive tech that might be obsolescent or outmoded in just a few years’ time. Open standards for the technology will help to accelerate deployment, but that is only one part of the equation. Ultimately, it seems that the business case for installing smart office technology will rely on a mixture of ‘soft’ and ‘hard’ measures; companies need to be confident that it will both improve the working lives and performance of their employees, and measurably contribute to the bottom line.